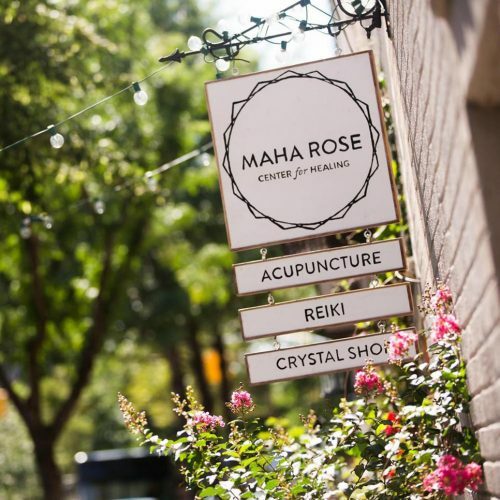 There’s some magical news from the mystical Greenpoint wellness destination Maha Rose (97 Green Street). The center for healing will be expanding into the space next door. 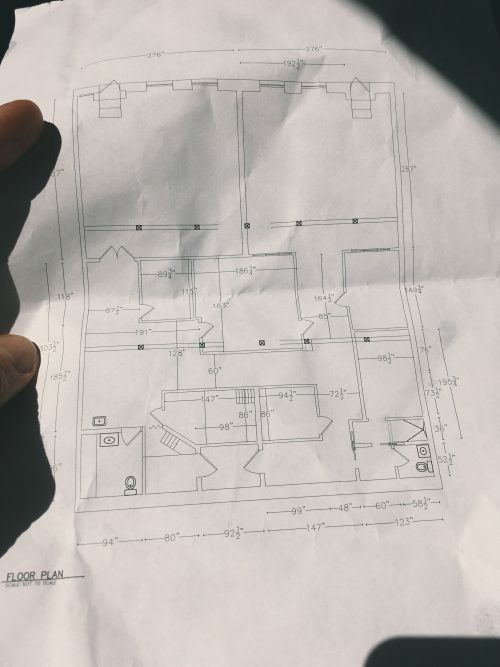 With plans to open the new addition in September, Maha Rose will offer a second workshop room, a sauna, an additional treatment room, an office, and more lounge space with crystals, tarot cards, and books. What else does this mean? 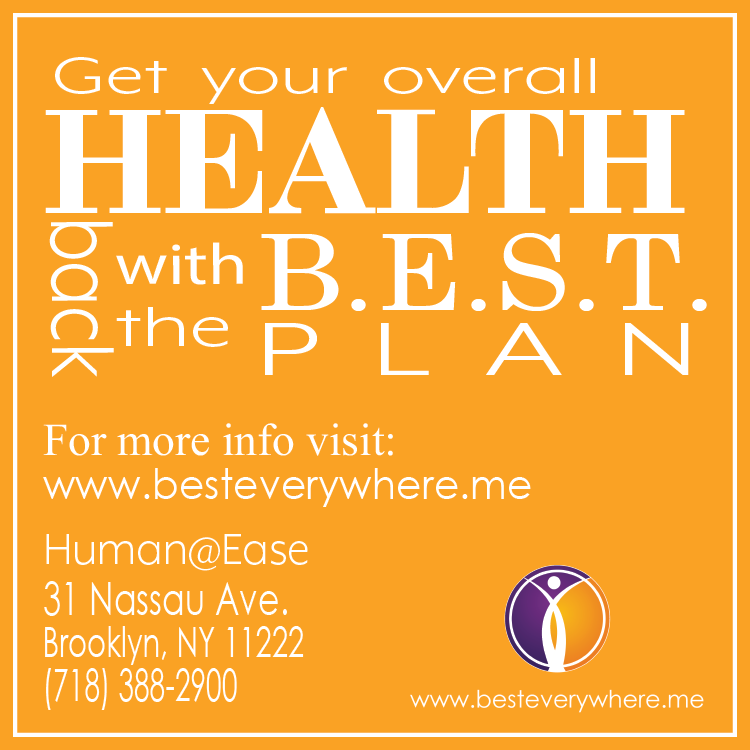 With a bigger healing center, Maha Rose will also offering memberships and sauna packages. Whew, that’s exciting! The space was notoriously featured in Vogue when they expanded upstate with their Catskills retreat center Maha Rose North two years ago. 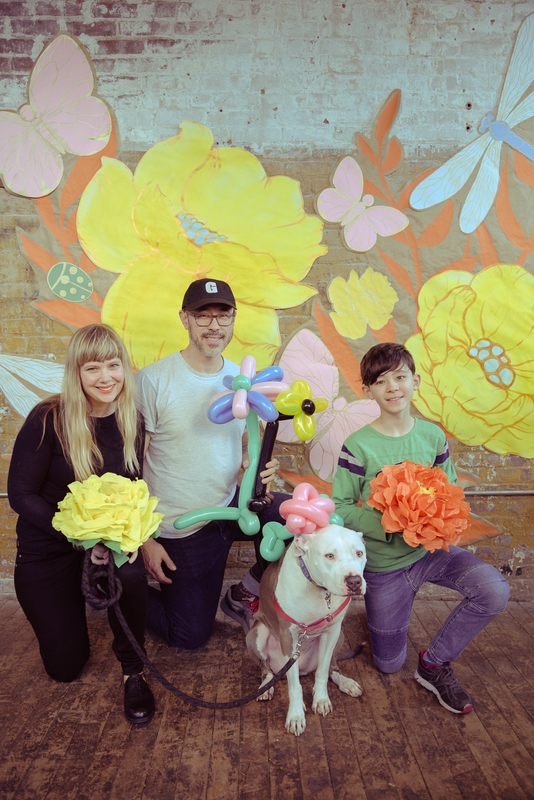 Artist Lisa Levine started Maha Rose in her loft-like Greenpoint home more than a decade ago when she began offering meditation sessions and a space for friends and colleagues to explore alternative healing methods. 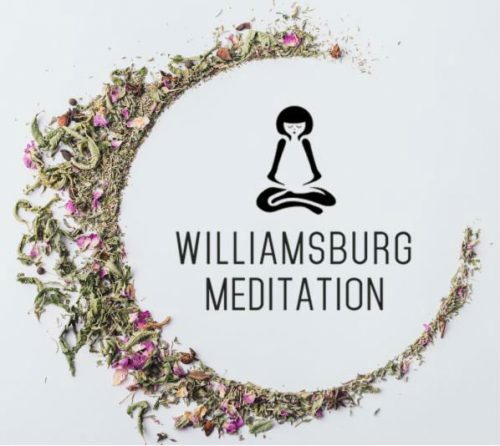 After formally studying reiki, breathwork and acupuncture, and getting a huge interest from other healers to use the space, in 2014 she officially opened the doors to the public (and has since moved out so the space is 100% Maha Rose). 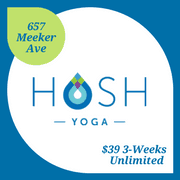 “Through this journey and this newest opportunity I have been reminded that Maha Rose is YOUR healing center. We would not exist without you loving and trusting and supporting us. Thank you for that, over and over and over again. Thank you.